The world at your feet! 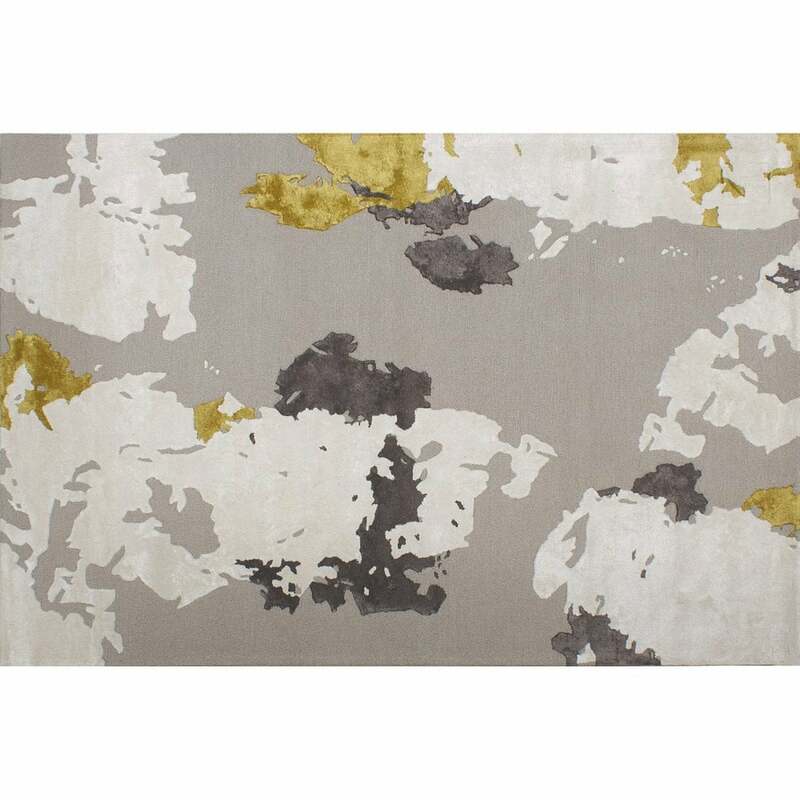 A fabulous hand tufted viscose rug with map of the world atlas design. Other sizes available, please contact us for details.